Ailsa’s travel-themed photo challenge on this Valentine’s Day is, very appropriately, Romance. 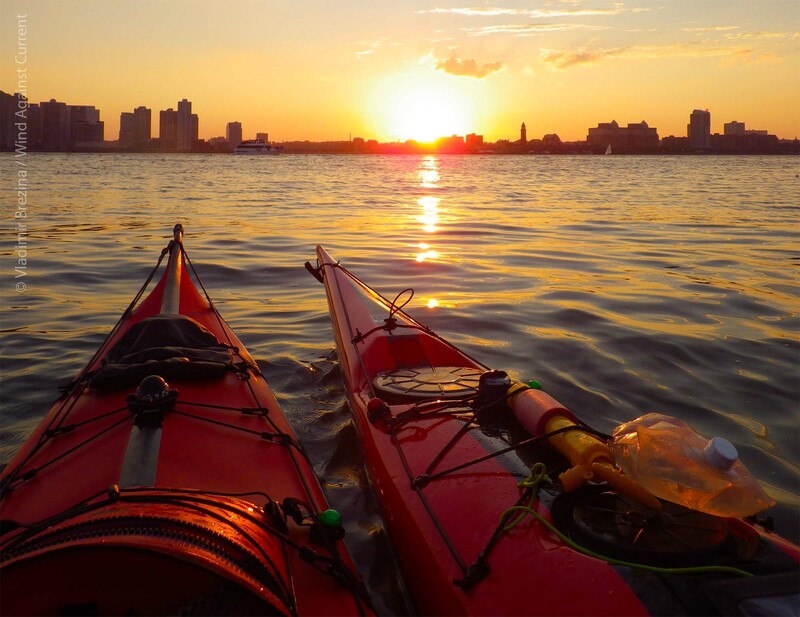 This entry was posted in Kayaking, Life, Photography and tagged Kayaking, Photography, postaweek, postaweek2014, Romance, Sunset, Travel, Valentine's Day, Weekly Photo Challenge. Bookmark the permalink. Hoping to get a kayak (or two) this summer. Love this shot Vlad and that you and Johna find romance in the adventure of life. Best wishes to Johna and you. Color, light, closeness… all so romantic and beautiful. Happy Valentine’s Day! Beautiful. Hope you and your Valentine have a great day. We most certainly did! Thank you so much!! Beautiful!!! Looks like the perfect Valentine’s Day! A perfect Valentine’s Eve here, enjoying your beautiful romantic shot. Happy Valentine’s Day to you and Johna! A link that works is http://pdjpix.wordpress.com/2014/02/15/romance/. Looks great, Peet! I know you paddle kayaks but when I saw this photograph the word canoodle came to mind; two kayaks canoodling. This inspired me to throw my hat into the ‘travel theme challenge’ ring… just ended up posting mine. Great interpretation. Love his one!